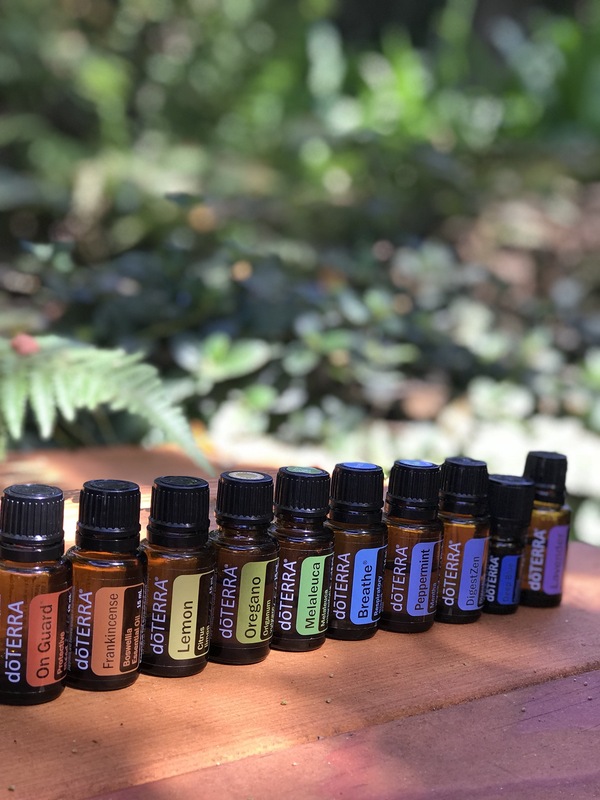 The Oil Fam Essentials : Bathroom Cabinet makeover series is based on this awesome article/photo from doTERRA’s quarterly LIVING magazine (click here to read the original post)! You will seem some natural swaps for your everyday items that will show you just how practical/useful these oils + products are. Now is the time to get started clearing out the old synthetic junk and bringing in the plant-based goodness that will have you feeling/looking your best in 2017!! I truly couldn’t get through a month without this blend…anytime you are feeling like you are on an emotional rollercoaster just roll it on! I loved this blend for pregnancy rollercoasters too! Read below for the full description on number 4 of the #shbathroommakeover list! “ClaryCalm is a proprietary blend of essential oils that provides a soothing and calming effect during a woman’s menstrual cycle. A topical blend of Clary Sage, Lavender, Bergamot, Roman Chamomile, Cedarwood, Ylang Ylang, Geranium, Fennel, Carrot Seed, Palmarosa, and Vitex, ClaryCalm provide a cooling effect to the skin and help balance emotions. Join the fam with these kits (or we can help you create a custom kit! ), order 100 PV in February, and you will get $100 in free oily dōTERRA goodies of your choice! A $300 value for only $200 sounds incredible to us!